Update MIUI 10 finally really dilucnurkan this month. 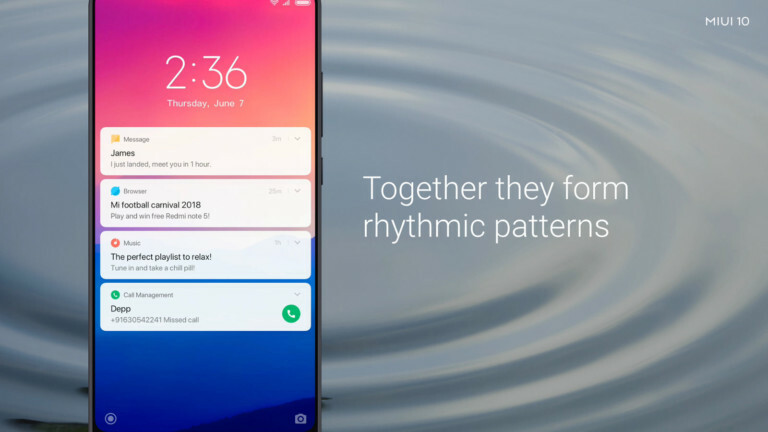 Some devices ranging from Redmi 3S and Redmi 5A to Mi 6 and Mi Mix 2S will get this update. Although not the most significant update of the previous version, but there are many new features of MIUI 10. 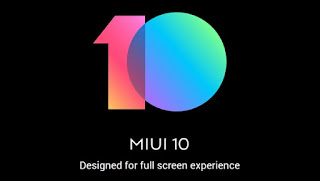 What makes this MIUI 10 worthy of your download? Here are some of the best features of MIUI 10 you should know. Portrait mode is usually an excellent feature on dual cameras. But thanks to some software improvements, portrait mode to get bokeh effect can be accommodated on the phone with a single lens. Well this is done by Xiaomi through update MIUI 10. 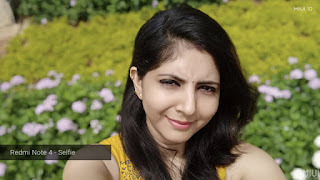 Xioami has also previously introduced portrait features on a single lens as done on the front camera Redmi Note 5. Xiaomi claims to have trained its portrait mode algorithm in more than 100,000 photos, so here you can expect to get good results. 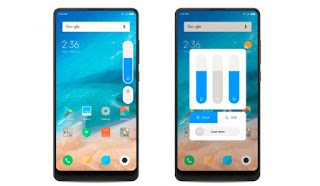 Now its era of full-screen smartphones with an 18: 9 ayar ratio. Well Xiaomi has begun to adopt full-screen navigation interface on UI MIUI 9. 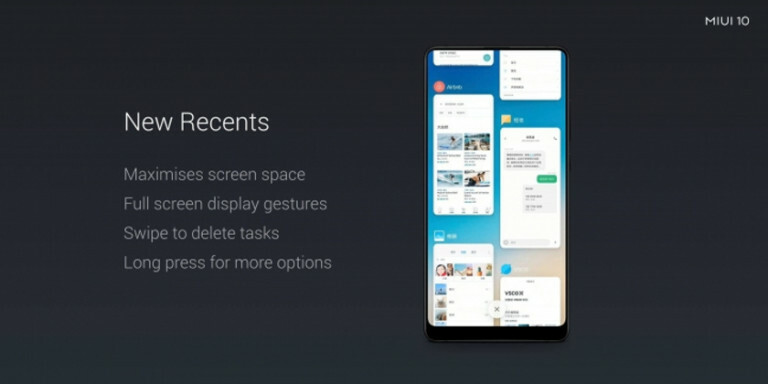 The update that there is MIUI 10 is continuing this trend, because Xiaomi redesigned the menu 'recents'. The "recent apps" menu presents a list of vertically scanned apps, making full use of the wide screen field. You can also swipe on the app icon to delete it, or tap and hold the app to bring more options. Xiaomi on MIUI 10 is adopting sound notification from nature. 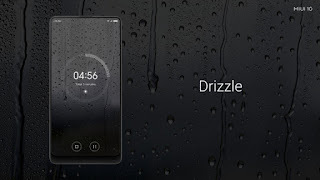 For example the sound of water droplets for reminders and if the notification comes in a row will produce different drip sounds. It's meant to create a rhythm, which is pretty good. 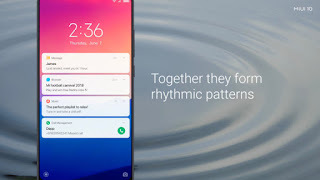 Speaking of nature, one of the other famous MIUI 10 features is the ability to run timers that combine natural-themed sounds when counting down. These themes range from jungle and drizzle to the evening and fire. So if you need to relax after a stressful day, this can help. This is not one of the big features in MIUI 10, but the new volume / brightness controller is certainly certainly stands out from other phones. Tapping the volume button will now launch the volume adjustment overlay on the right side of the screen (close to the button). This is different from many other skins, which give the volume overlay in the center or top of the screen. Both sliders also allow you to adjust the screen brightness / volume by sliding your finger anywhere on the existing panel, not at a certain point. It's a small adjustment, but this is just MIUI 10. When Android has evolved, Google has gone to great lengths to improve the speed and smoothness of the platform. 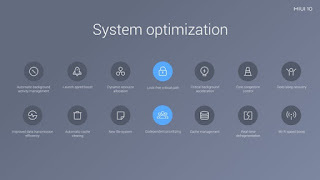 MIUI Xiaomi also makes this a priority in its tipa version. 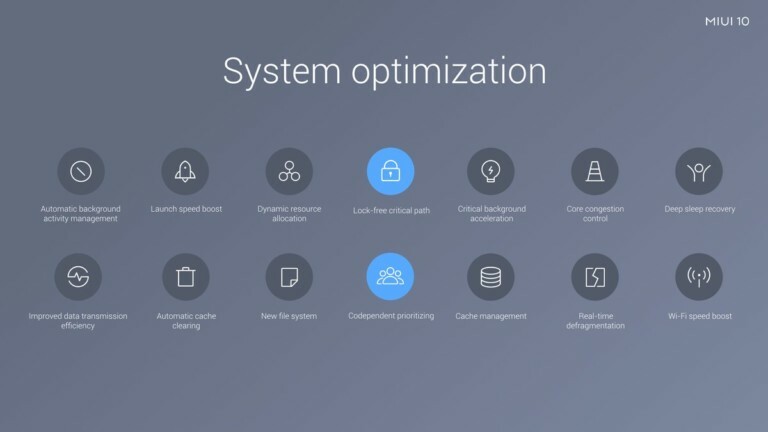 Xiaomi said there are two new MIUI 10 features to accelerate, in the form of "free-lock critical path" and "co-dependent prioritizing." which will increase 10 percent processing speed. First, there is deeper integration with the Paytm app. Now, scanning Paytm code with a QR camera code reader will launch the Paytm app to complete the payment process. Then there is the addition of a local service page to the browser application, filled with services for Indian users. This is a progressive web app as well, so they should behave more like an app than a mobile website. Another one is a neat app link functionality in the Xiaomi SMS app. For example, the SMS app will ask you to open the Flipkart app (shopping site in India), if the user receives the Flipkart SMS order details. 0 Response to "7 Feature Improvements in MIUI 10 that You Must Know"